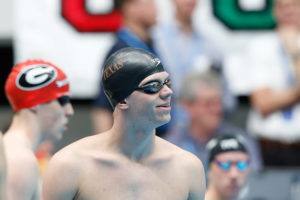 Townley Haas knocked out the 2nd fastest 200 free of all time to defend his NCAA title on night three of the 2017 NCAA men’s swimming and diving championships. Charles Hartley expresses that we should go back to the American pride we had just a week ago, and stop talking about Ryan Lochte. You won’t hear any I-told-you-so’s from our Pick ‘Em entrants about Chris Swanson’s 1650 free title. That’s because not a soul predicted the Penn senior to win the mile at NCAAs. The full winner pick stats are here. With all the insanely fast swimming that occurred this weekend at Men’s NCAAs, SwimSwam carried out it’s own version of an Easter egg hunt yesterday. Below is a list of all the NCAA, American, U.S. Open, Championship, McAuley Aquatic Center, and school records broken in Atlanta, GA. Check out the full results of our 2016 Men’s NCAA Championships Pick ‘Em Contest here. 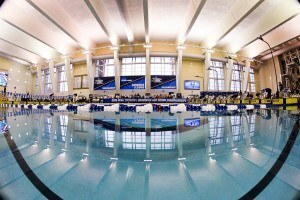 After an electric day 3 at the 2016 NCAA Swimming & Diving Championships that saw all-time records broken in the 100 fly, 100 back, and 200 free, day 4 will present more opportunities for records and some closure to key storylines as the 2015-2016 college season officially comes to a close in Atlanta. 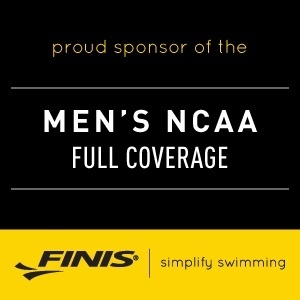 On the record front, Ryan Murphy will chase his own record in the 200 backstroke, Caeleb Dressel will chase Vlad’s record in the 100 free, and teammates Jack Conger and Joseph Schooling will both be after Conger’s American Record, with the current NCAA Record holder Dylan Bosch lurking as the 5th qualifier. 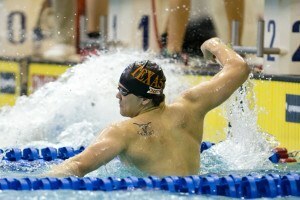 In the day’s other two individual events, Texas’ Clark Smith will look for redemption in the 1650 free after missing the final in the 500 and scratching the 200; and the Will Licon–Josh Prenot battle will see its rubber-race on Saturday in the 200 breast, after Licon won the 200 IM and Prenot won the 400 IM. Every individual defending champion from the final day of the meet. 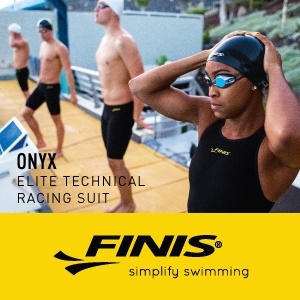 Note: The early heats of the 1650 free will begin at 3:45 Eastern Time, with the fastest heat to be swum with finals. California’s Ryan Murphy and Jacob Pebley started off the session with a 1-2 finish in the 200 backstroke, qualifying at 1:37.80 and 1:39.14, respectively. The top 9 swimmers were all under 1:40 this morning, leaving Louisville’s Grigory Tarasevich (1:39.96) out of the A final. 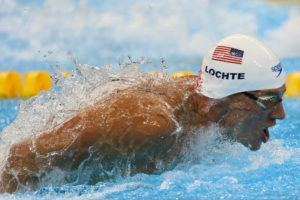 This was the fastest 200 backstroke preliminary session in history. Last year anyone under 1:40 in the morning qualified for the A final. Texas’ Ryan Harty and Tennessee’s Sean Lehane each dropped over a second from their seed times to qualify third and fourth at 1:39.17 and 1:39.24. NC State’s Hennessey Stuart finished fifth at 1:39.38. Jake Taylor of BYU, Patrick Mulcare of USC, and Connor Oslin of Alabama rounded out the A final. NC State and Texas both managed to put two sprinters into the A final. Simonas Bilis and Ryan Held are first and fourth for NC State while John Murray and Brett Ringgold are sixth and eighth. Florida’s Caeleb Dressel made 41.73 look easy this morning, qualifying second ahead of Alabama’s Kristian Gkolomeev in third. Dressel out-touched Michael Chadwick in the final heat, only picking up his tempo on the final length. Chadwick qualified fifth at 41.94. Georgia’s Michael Trice also qualified for the A final, posting the seventh fastest time of 42.35. Will Licon and Josh Prenot set themselves up for a great race tonight in the 200 breaststroke. Licon posted the fastest time of 1:49.43 this morning, but Prenot shut his race down in the last 50 to qualify second at 1:51.45. Licon’s time is the fourth fastest performance in history, and .05 faster than his winning time from last year, but Prenot looked really strong last night in the 400 IM. It should be a fun race tonight between the two. Anton Mckee of Alabama and Brandon Fiala of Virginia Tech both qualified third and fourth at 1:52’s. 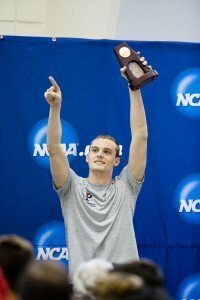 The NCAA Champion in the 100 breaststroke, Fabian Schwingenschlogl, qualified fifth at 1:53.31. Yannick Kaeser, Carlos Claverie, and Tanner Kurz rounded our the A final. Texas’ flyers easily qualified for the A final this morning with a 1:40.04 from Jack Conger for first and a 1:41.16 from Joseph Schooling for third. Georgia also managed to sneak two swimmers into the A final. Gunnar Bentz finished fifth this morning at 1:41.57 and Pace Clark qualified eighth at 1:42.07. Michigan’s Dylan Bosch, the 2014 NCAA Champion in this event and NCAA record holder, qualified second with a time of 1:40.70. Andrew Seliskar of California, Christina McCurdy of NC State, and Hugo Morris of Auburn all qualified for the final with 1:41’s. NC State dominated the morning session of the men’s 400 freestyle relay this morning, posting a top time of 2:47.36. Florida and California were the only other schools this morning to finish under 2:50. Indiana, Auburn, Georgia, Alabama, and Texas managed to sneak in with low 2:51’s. Where are the Pick em results from the other days? Can anyone possibly be left qualified after what has gone on? That’s the worst pep talk I’ve ever heard. Talking about seriously rattled – it is the pebbles that remain upstairs in your noggin. Go Clark! Hook ‘Em Horns! Guys, fear can be a great motivator or a killer. As I said before I hope he is injured or sick, and can quickly recover. I have seen how paralyzing fear can be. Even some of the other commentators have mentioned how tightly wound he is and that he has not stayed to finish his swims. And maybe Haas eluded to it when he gave his post 500 interview. As for my comment being a pep talk – it is NOT my job to give him a pep talk. That is his coach’s job. Haas definitely alluded to something in that interview. I just listened to Haas’ post-500 interview, no mention at all of Clark. The only thing he acknowledged were that he likes to go into the lead and hold on, and that the last 50 was brutal. Please clarify what you mean about alluding to Clark. It’s likely not your job to give *anyone* a pep talk. Neither is it your job to talk trash about a swimmer on the Internet. Wow. Speaking of being tightly wound…. Not talking trash. Just the facts, ma’am. 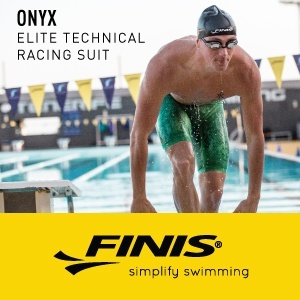 Do you really think a couple bad meets ends a swimming career? Correction: Schooling cannot chase Congers American record because he is not American, he represents Singapore, so he can’t hold that record. He will be chasing Bosch’s record.